In the previous article in this series on Project Control, we saw that a useful analogy can be made with problems of diagnosis encountered by a medical doctor. 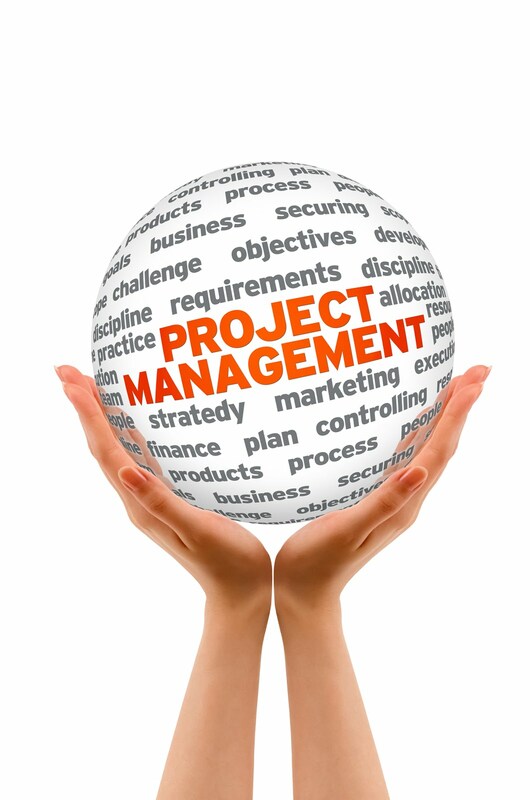 In this case, the project manager is the doctor, the project is the patient and the symptom may be 'slow progress'. For example, when a doctor faces a patient with a temperature, he or she has certain hypotheses in mind as to what could be causing this. There might be several typical causes and a doctor would know this from training and experience. In the same way, we as project managers, faced with a report of 50% progress on a task that has consumed 75% of the allotted duration and 80% of allotted resource hours, would use our background and experience in order to understand the cause. This is not as difficult as it sounds. For while there could be thousands of specific reasons why the task is behaving the way it is, it can be shown that there are only four types of reasons for this behaviour. This provides a very good starting point in trying to understand the problem before we can fix it. This one is easy and obvious. In general it is possible that a late start to the task has contributed to the poor progress shown thus far. It is also possible that the problem is not even at this task. Some previous task, perhaps even in some other project may have been delayed, causing our team to delay their start on our task. This is worth knowing. This type of explanation for poor progress is wide and varied. We are thinking here about a drop in the expected rate of production, regardless of what it is this task is producing on its way to completing its deliverable. It may be square meters of wall space painted, chapters written in a major report. The team doing the work have either not quite sufficient skill, have encountered unexpected resistance to the work (heavier materials, more complex research matter), or perhaps have found conditions to be unexpectedly difficult. The word 'unexpected' here reveals why we package these productivity or efficiency problems under the heading of 'estimating'. For we, the project manager, are ultimately responsible for anticipating these problems. This does not mean we are being clever in hindsight. Estimating is difficult and we are not beating ourselves up over this. Prediction is difficult. This is the future we were talking about. Nonetheless, there is no point in evading the issue. We simply wish to understand the nature of the problem, document it, revise our estimate, and have this become part of our corporate memory so that we shall do better in future. This seeks to link the drop in expected progress to a drop in expected resource numbers actually working on the job. We may have lost some of the team due either to illness, the need to attend to higher priority tasks or similar reasons. The final possible explanation for the apparent slow progress might be that it is just that - apparent only. For it may be that the way in which progress is being measured does not necessarily reflect the way the work is going. The measure we are using may be one that does not move at a constant rate with time. For example, the team may take a little time to settle down, conquer a learning curve, or perhaps spend the first few days on the task doing important, necessary preparatory work that does not show up in the 'score'. Perhaps they spent the first day on a writing job doing important research but wrote nothing. If the measure of progress used was number of sections written or something similar, we can see that this is not an adequate measure although it may be the best one available. In short, there may not be a problem. If the team thinks it can finish the task in the allotted time, we can put down the apparent progress degradation to the difficulty in measuring. Therefore, as a first step, we need to establish which of the SEAM explanations best supply a cause for the specific task we are examining (there could be more than one cause of course). This is done by means of further examination and well aimed questioning. Armed with this guide, we can investigate the specifics of the matter in a more focused manner, identify the appropriate treatment, conscious of the likely associated side effects. Just like our doctor friend. These are issues which will occupy the next articles in this series.